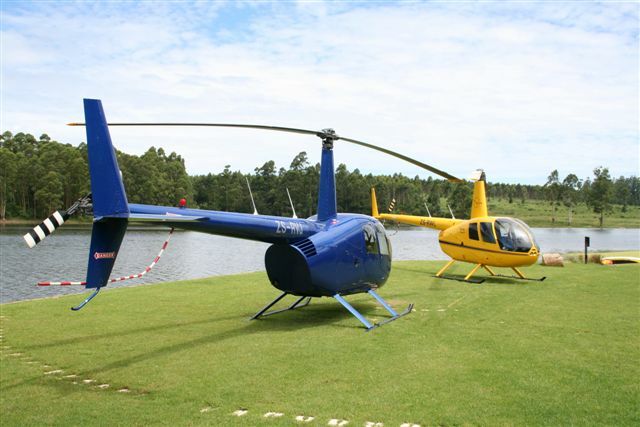 Hover.co.za is a Robinson Helicopter dealer in South Africa, as well as offering various other helicopters for sale. 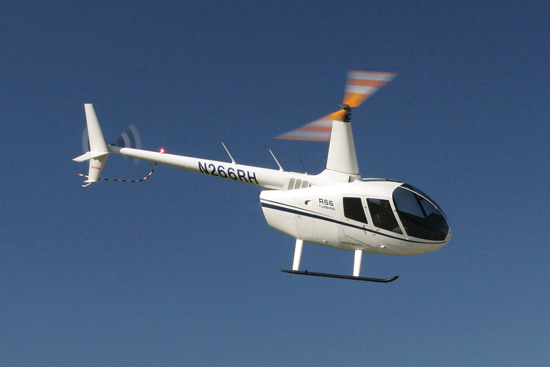 We can source brand new Robinson Helicopters through a recognised Robinson dealer, with no extra cost to the buyer. 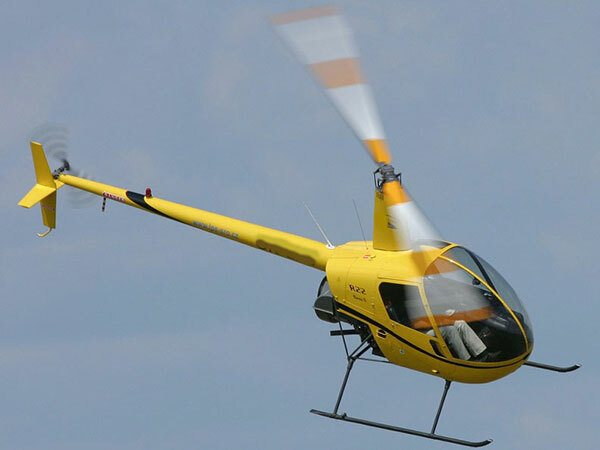 This helicopter will revolutionise the helicopter industry.